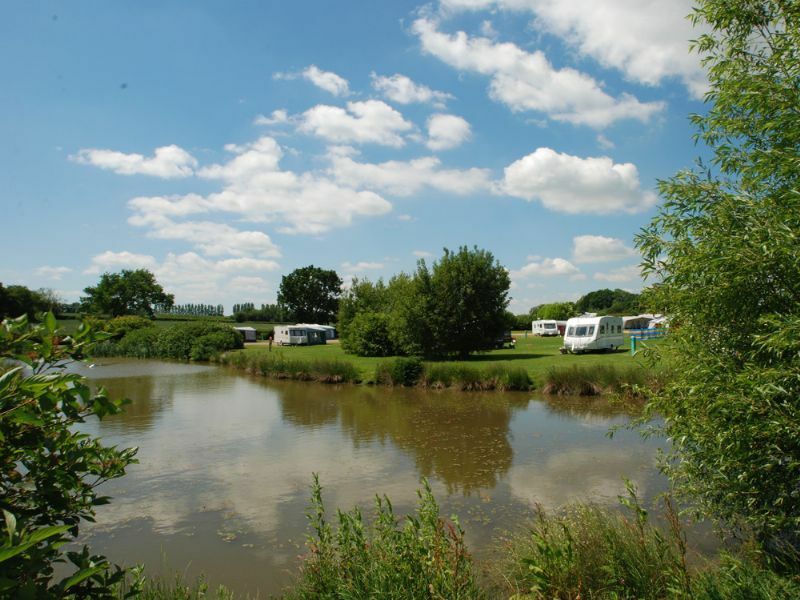 A peaceful and relaxed holiday awaits you on this award winning five star touring and camping park. 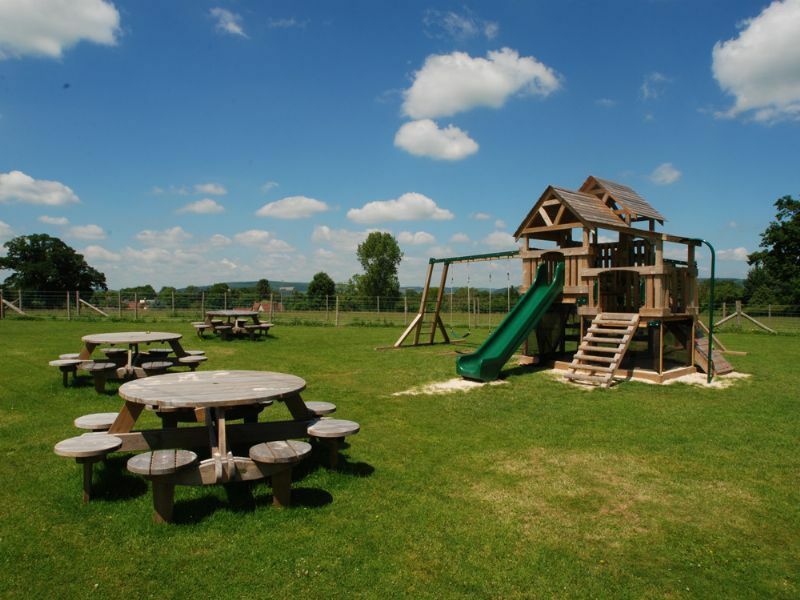 Located in the rolling landscape of north west Herefordshire, on the edge of Pembridge, Towsend Park is one of life's gems. 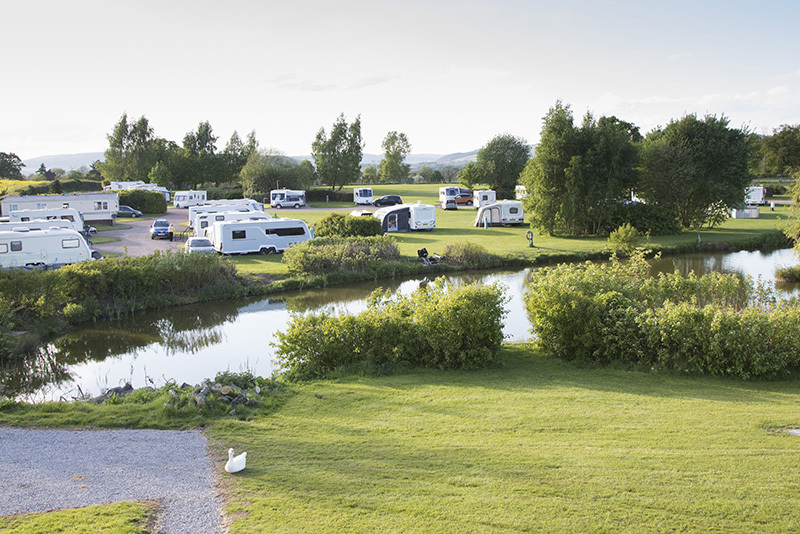 the peaceful surroundings are perfect for a true 'get away from it all' park. 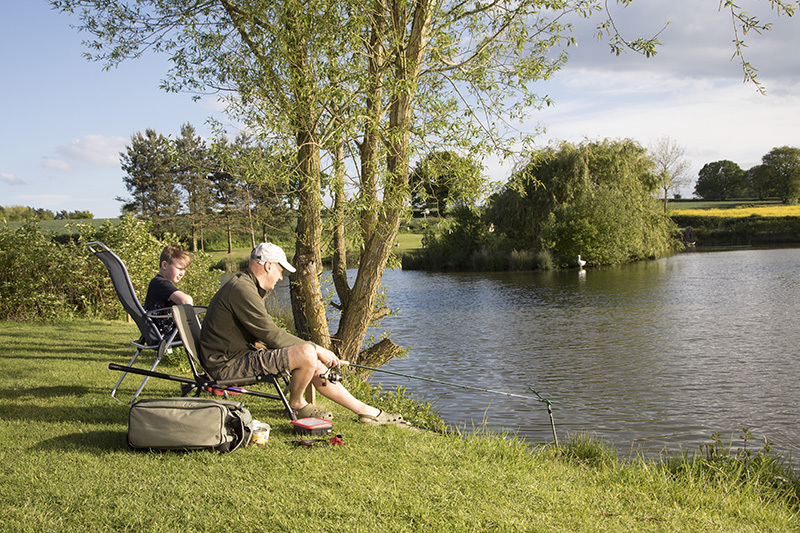 Choose your pitch exactly the way you like it - sun or shade, by the trees or by the lake, grass or hardstanding. 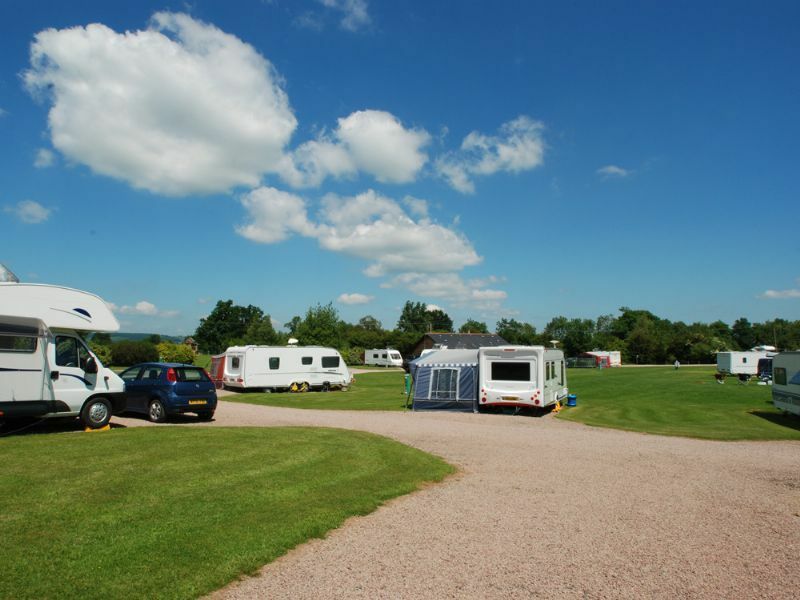 What you will be assured is a spacious pitch wherever you are. 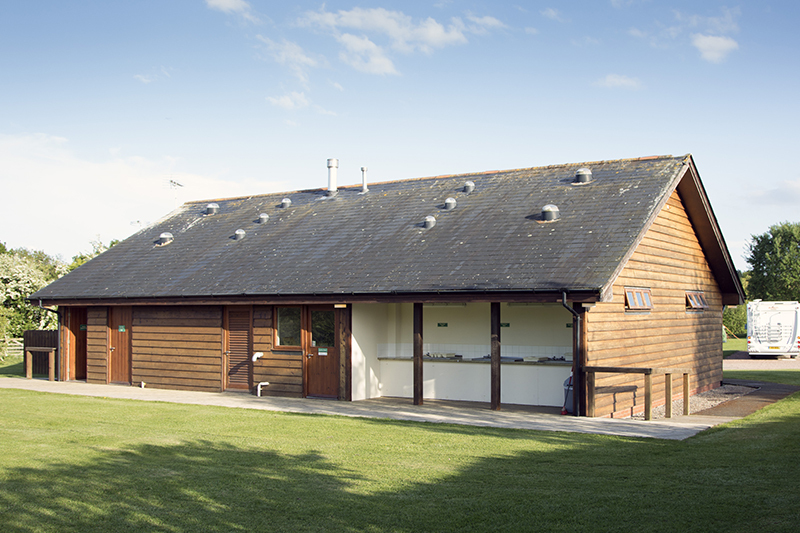 The award winning park hosts a luxury heated facilities block, fully serviced pitches, children's play area, dog walking area and amenity area. 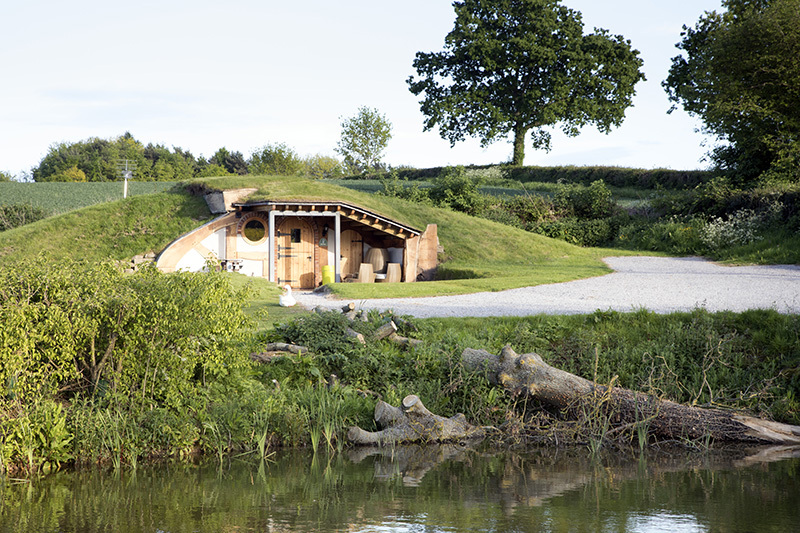 As well as motorhomes, caravans and camping, the park also caters for those looking for a luxurious stay in one of its glamping pods. 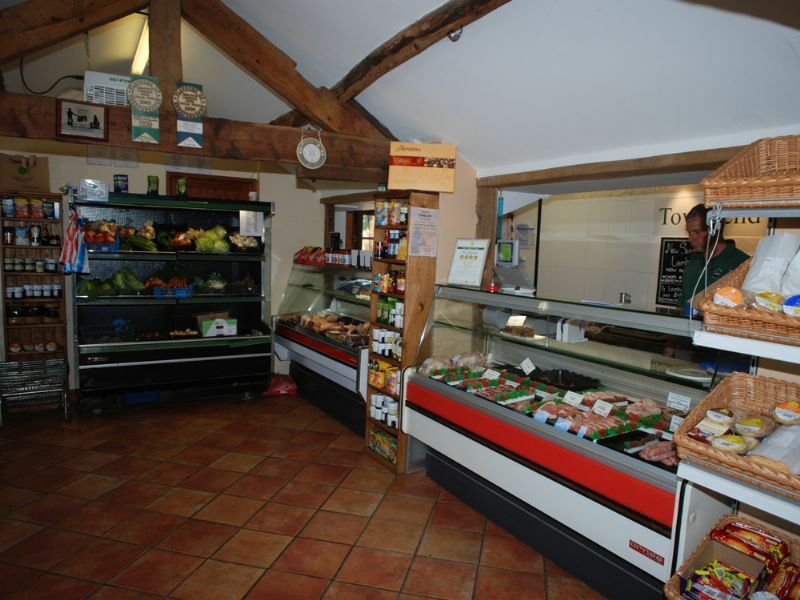 The immaculately kept 21 peg coarse fishing lake is stunning, and the onsite farm shop and butchery will tantalise your taste buds with an array of high quality meat from the farm, alongside local produce. 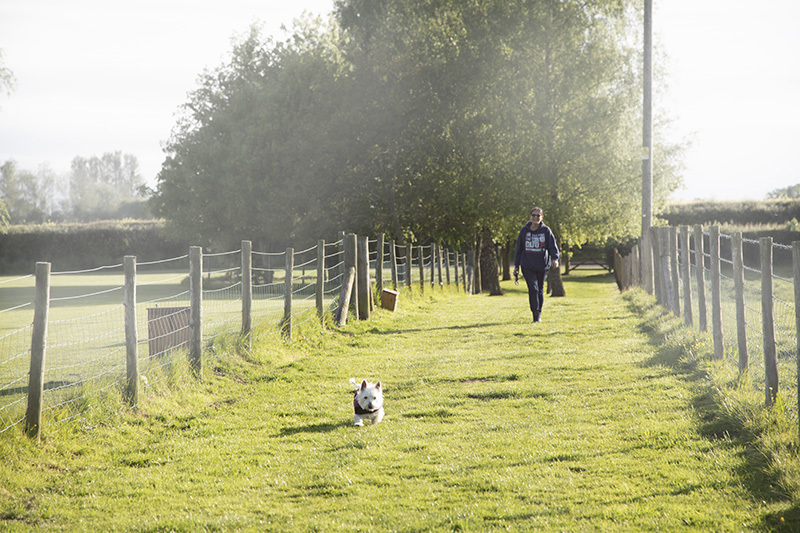 For the more adventurous, don't miss the many mountain bike trails and pump track through the woods.